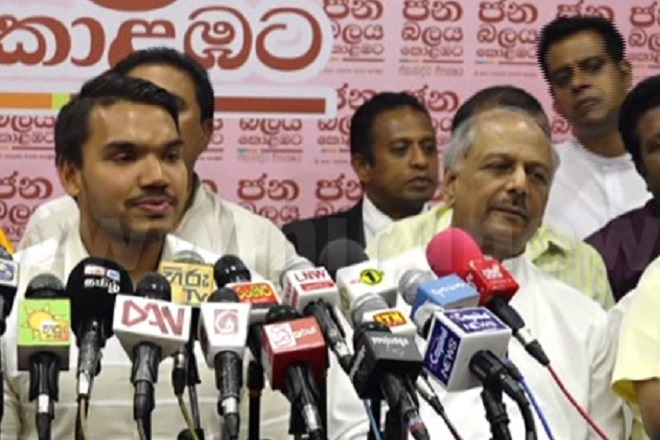 JVP parliamentarian Bimal Rathnayaka told journalists that the party will contest with their own candidate for the presidential election 2019. 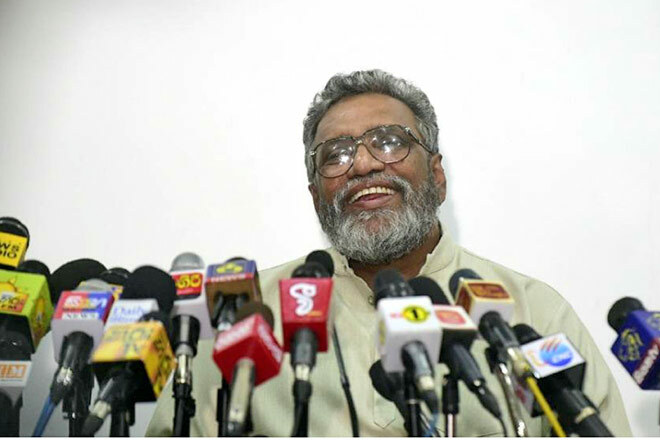 Recently, the JVP Stated that the party was building a broad front for a common candidate and unite various parties and civil organizations in the country. 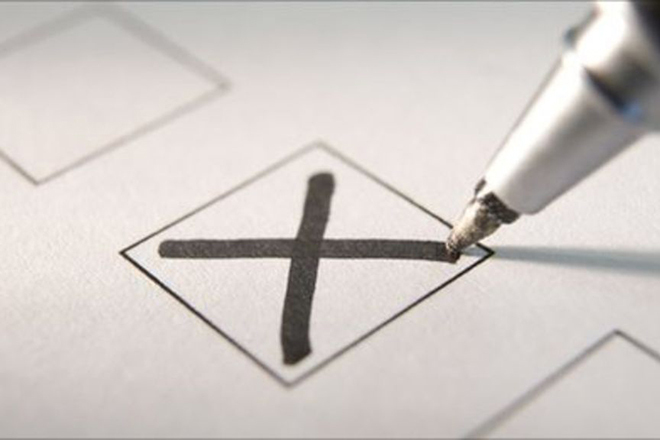 However, according to Bimal there is no consensus yet about the candidate. 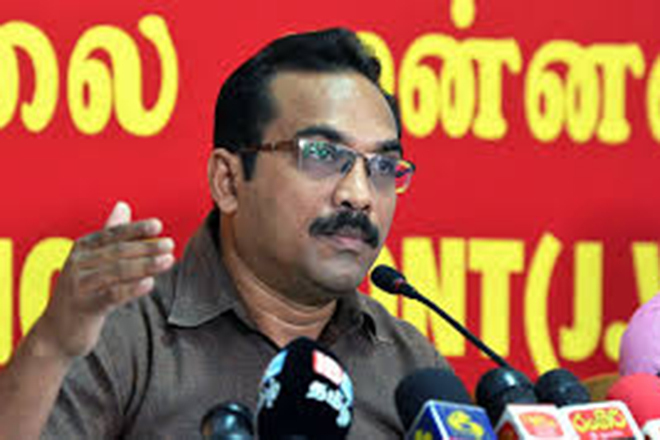 JVP trade union leader Lal Kantha had stated that the JVP would be presented an common candidate as the party could unite civil organisations and trade unions. 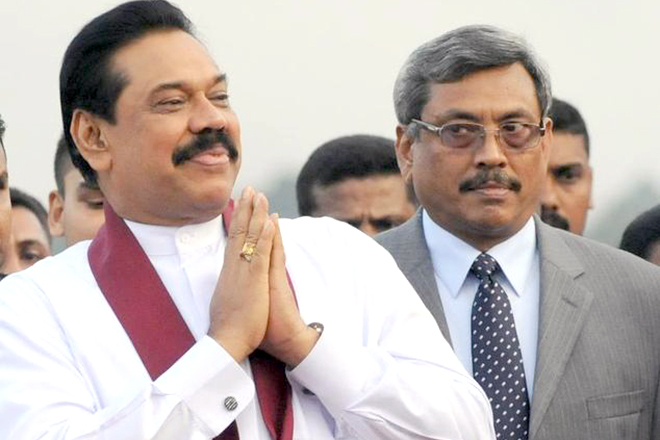 However, Bimal Ratnayake is suggesting that a candidate within the party instead of an outsider. 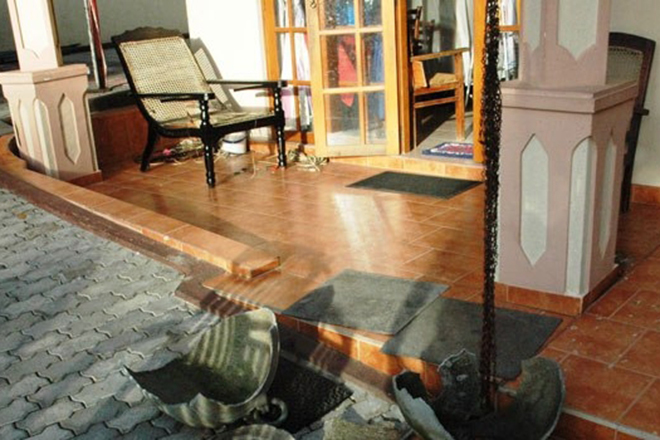 He also explained that the party has not decided who to contest.